Now available for Apple Watch! 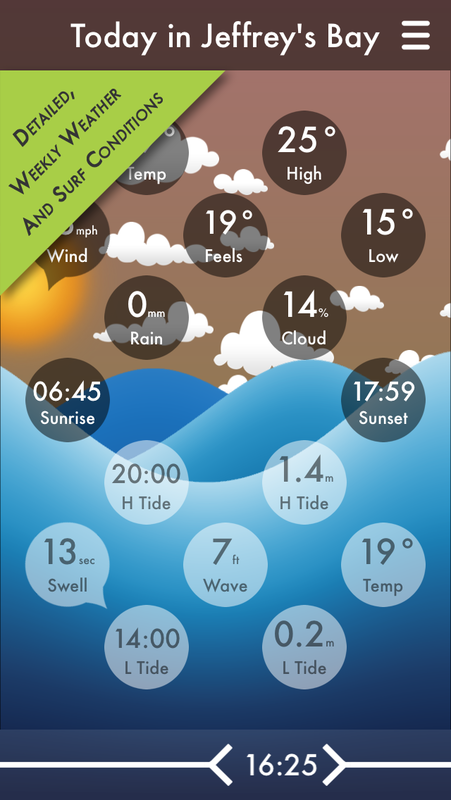 Swell conditions, tide data, wind details, sunrise/sunset times and more make Splash the ultimate weather app for surf, sea and sand. 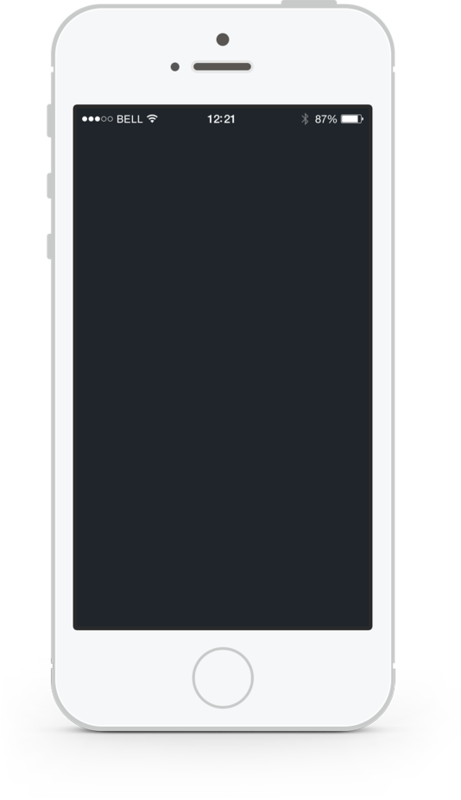 Splash visualises the information you need – simply slide the timeline and watch the conditions change minute-by-minute. – Search for any worldwide location. – Watch the conditions change minute-by-minute. – Easily find your local beaches. 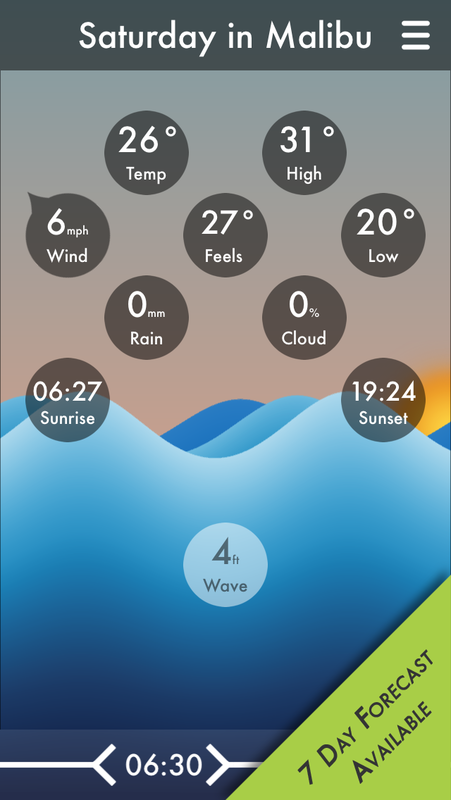 – Full weather forecasts, including wind speed & direction. 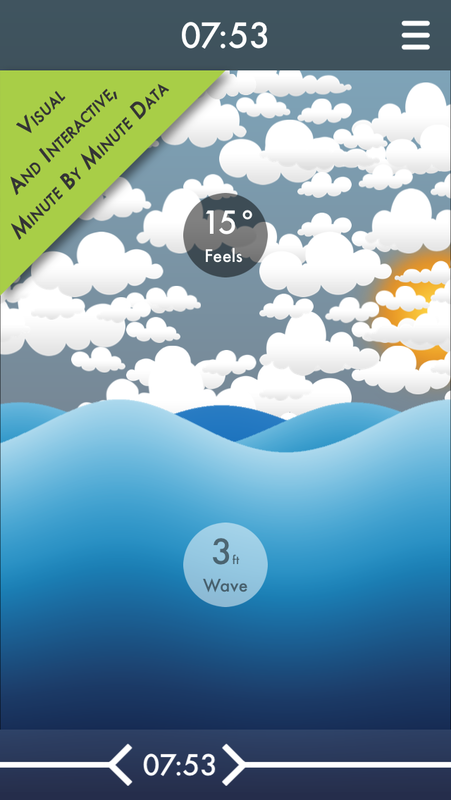 – Full swell / wave information. 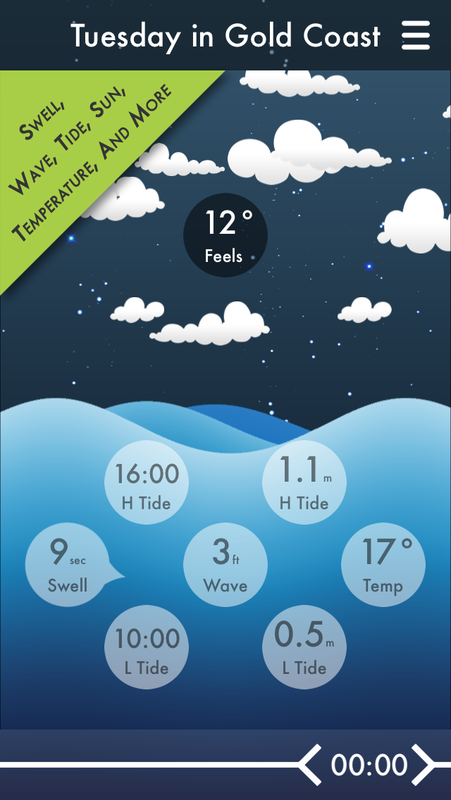 – Tidal data (low & high tide height & time). – Sunrise & sunset (plus moonrise & moonset). 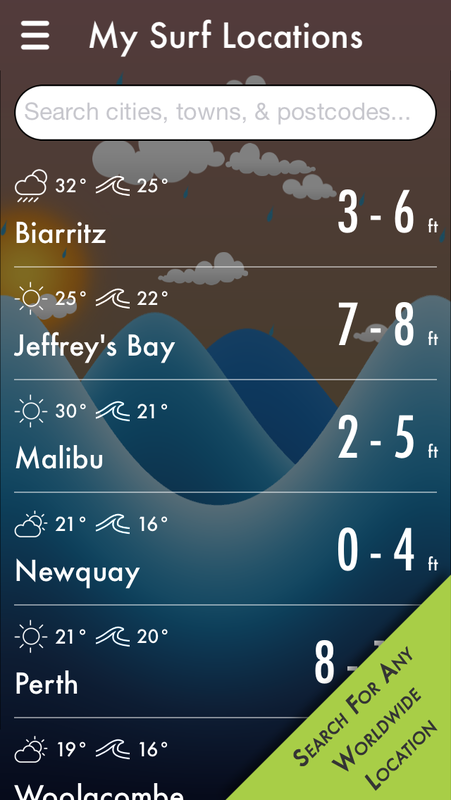 If you surf, windsurf, kite surf, paddle board, sail or take part in any other water sports, Splash is the only app you need.